Welcome to Day One of Giveaways! 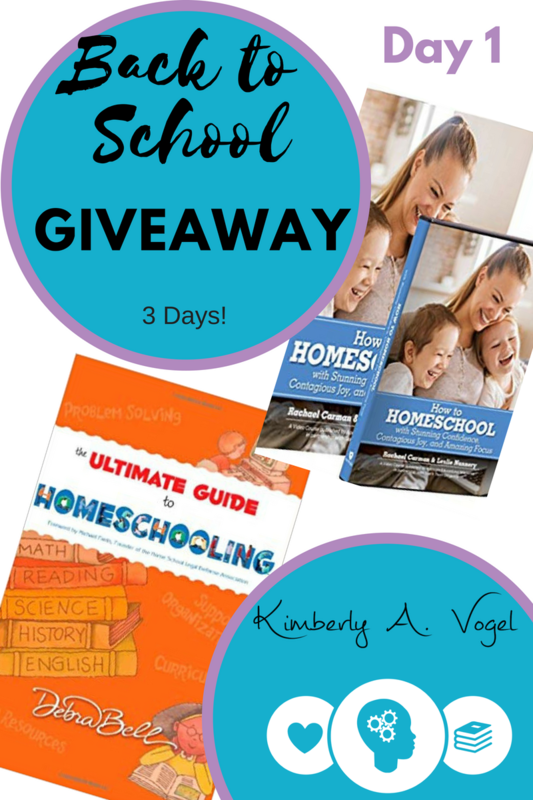 Although this back to school giveaway will benefit those new to homeschooling, it will also truly help those who need to find joy or have questions about good programs. At some point, this is all of us! 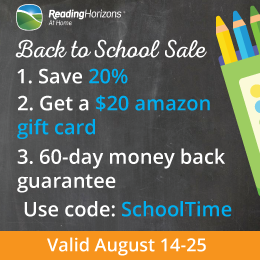 Please share this with other homeschool families and those who are considering homeschooling. Happy Back to School! What are you excited about this year? Are you trying new things? Join our discussion on our Facebook page!